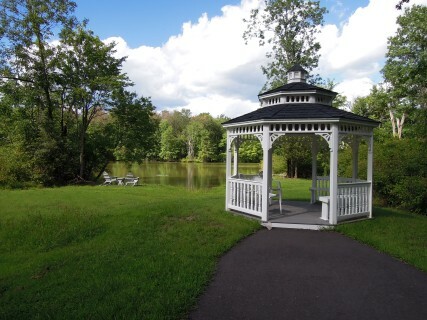 Are you searching for a home in the 55+ Community Arbours at Morgan Creek in Quakertown? Cheri Savini is a real estate agent who specializes in helping buyers and sellers in this community. She can help you find new and resale homes for sale. This active adult community offers resort-style living throughout a tight-knit neighborhood with a welcoming atmosphere. Homeowners have the satisfaction of owning a maintenance-free home developed by a trusted builder. With lawncare taken care of, residents have more time to enjoy Arbours at Morgan Creek s clubhouse and thoughtful outdoor amenities.